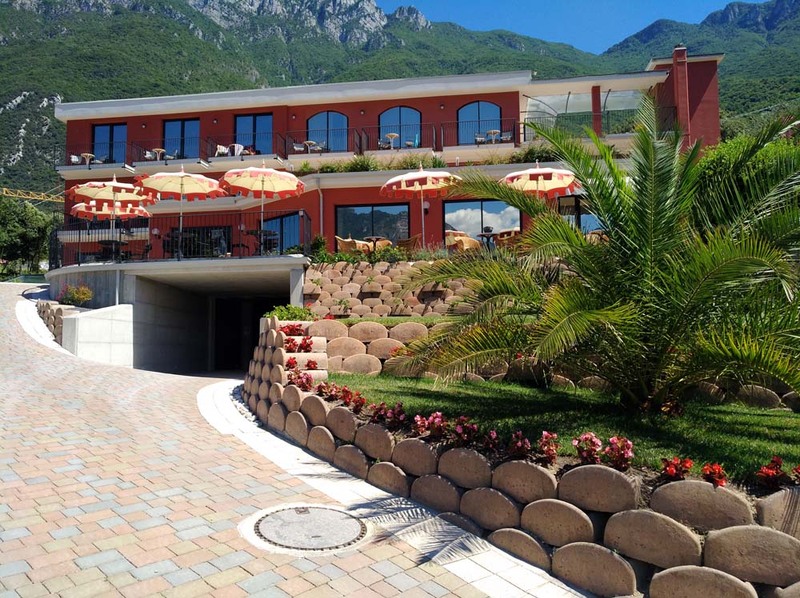 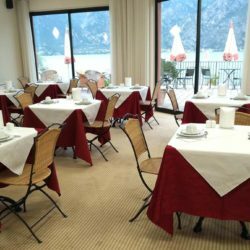 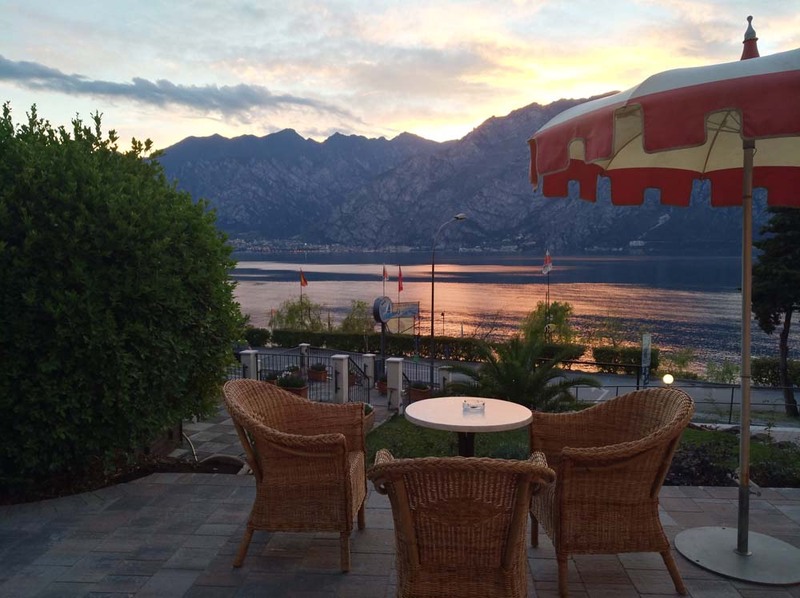 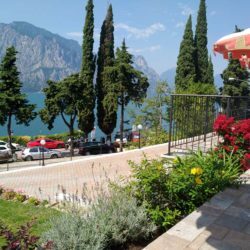 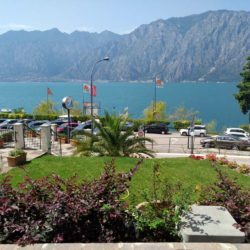 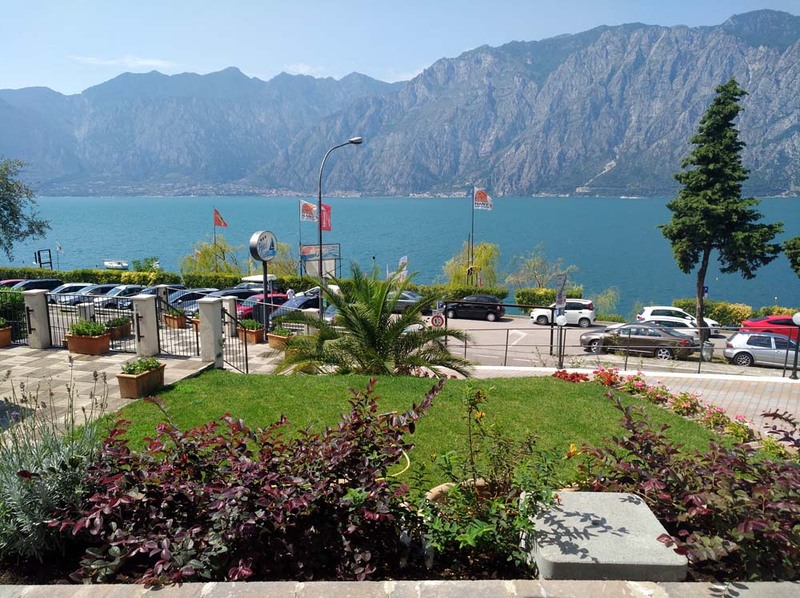 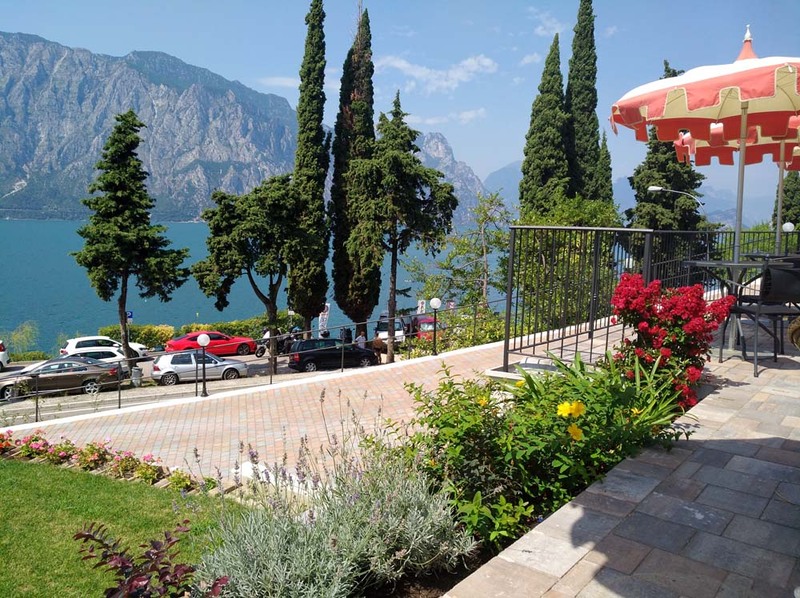 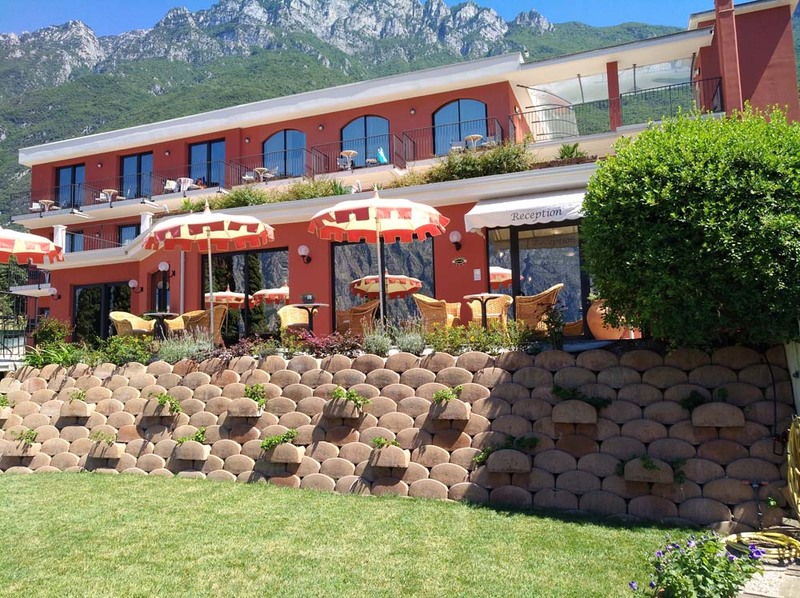 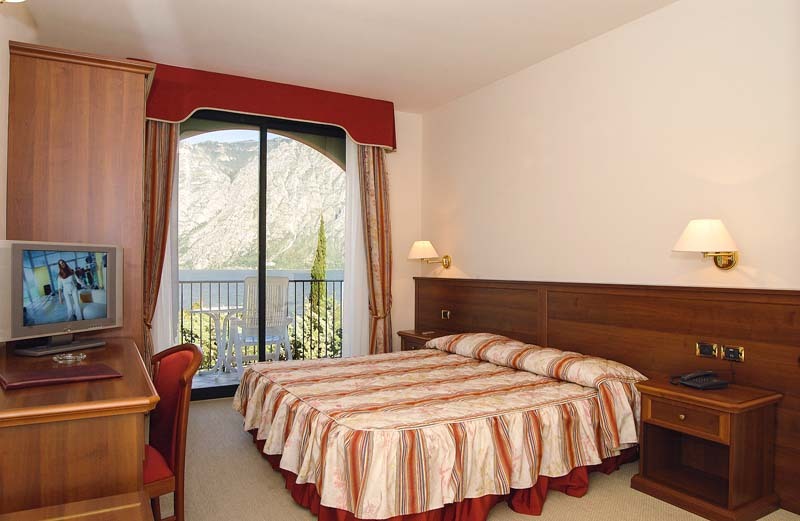 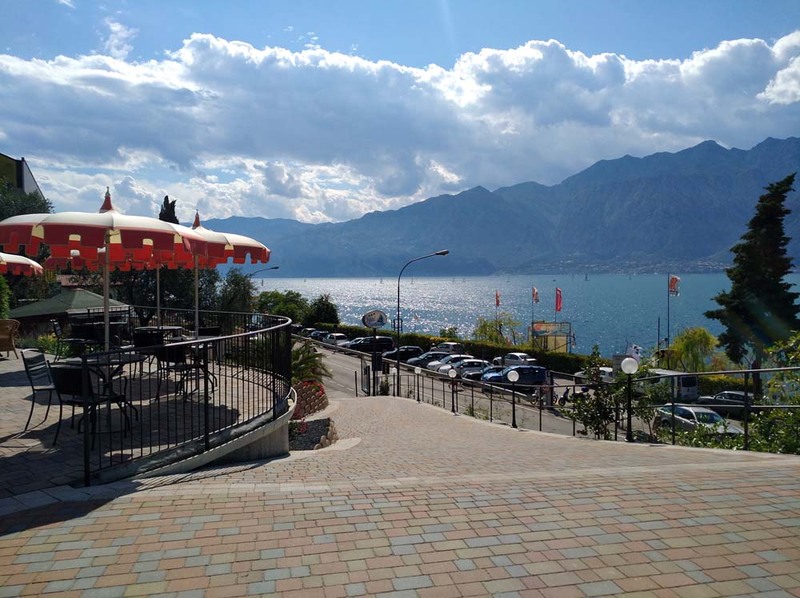 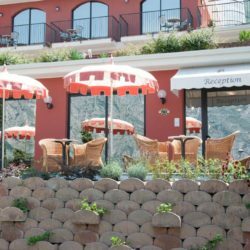 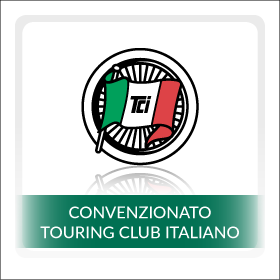 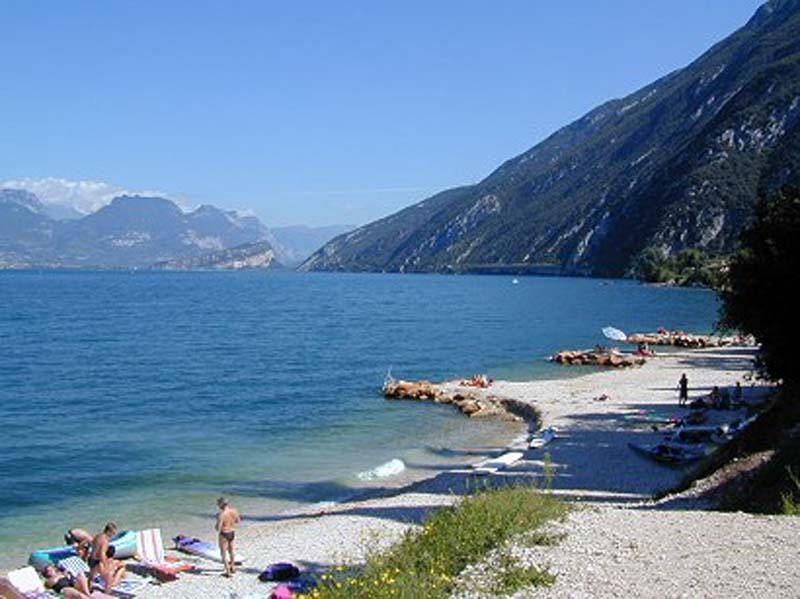 The Hotel Oasi Beach is a 3 star romantic and family-run hotel located just 5 km far from Malcesine and easily reached by the tourist bus that runs every hour. 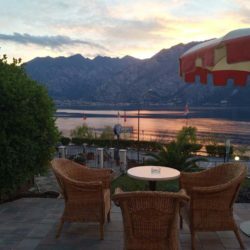 At the moment we are building 6 new rooms and we will open it for the summer season on July 2017. 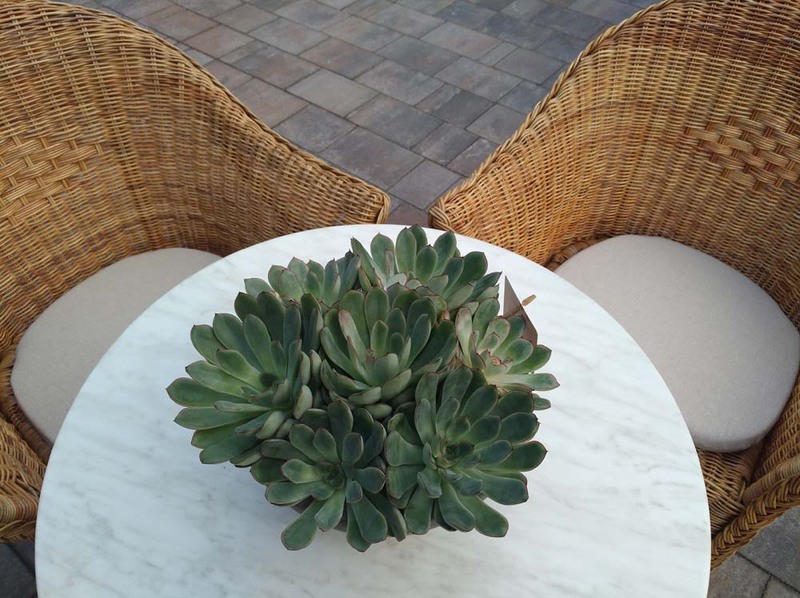 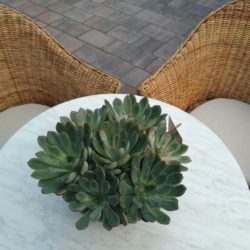 Our philosophy is to make our guests feel at home. 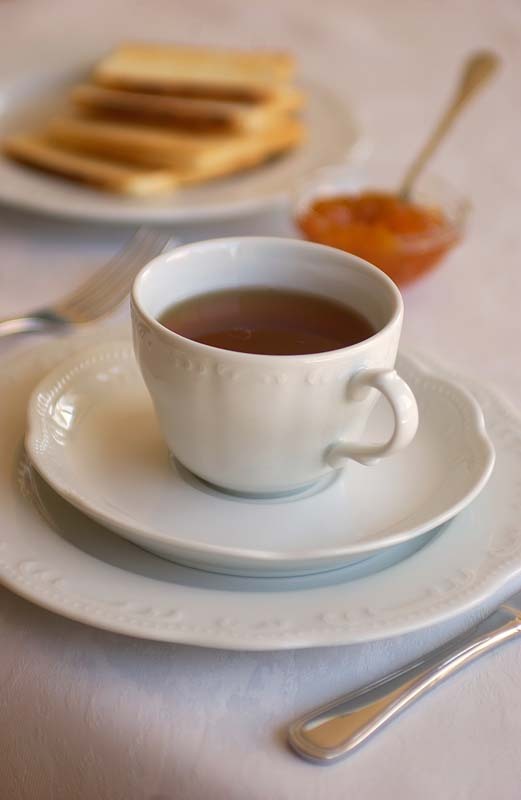 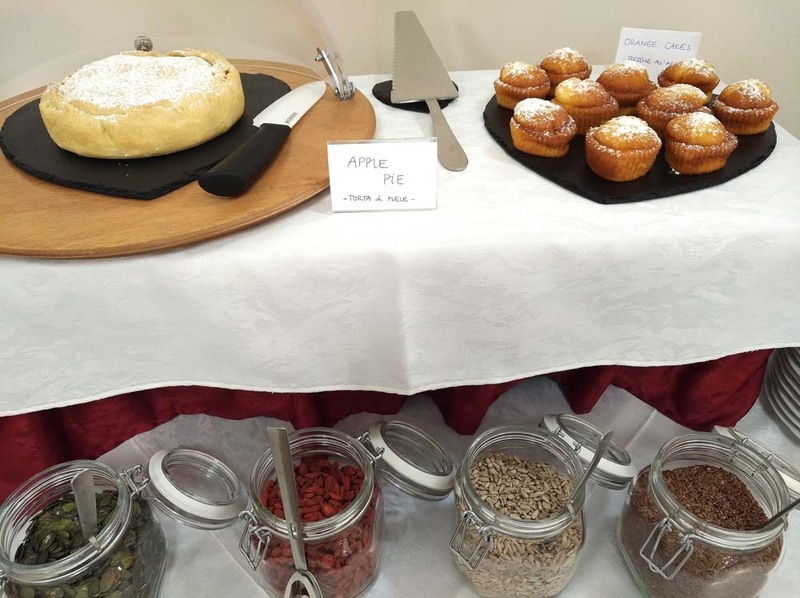 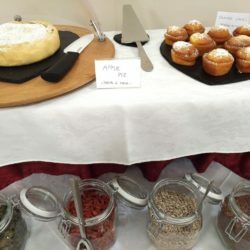 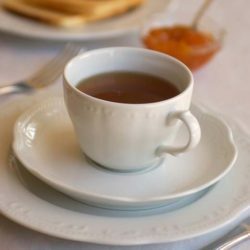 We start the day taking care of you with a special breakfast-buffet trying to meet every specific demands. 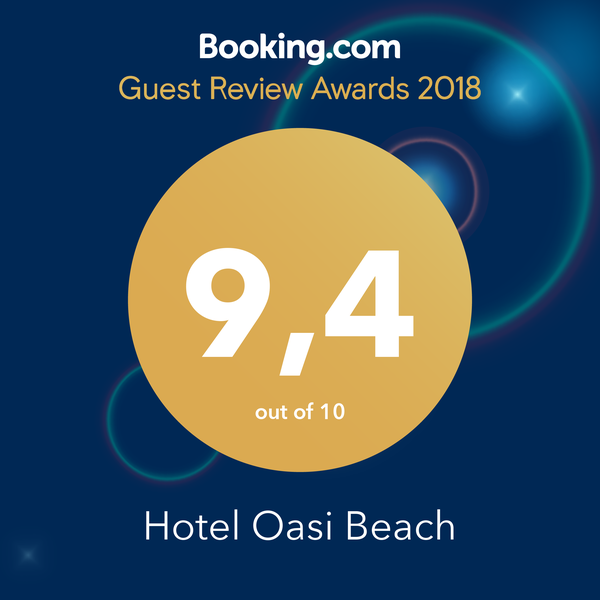 Our 13 Superior rooms -6 brand new- are equipped with telephone, internet WiFi, flat screen sat TV, safe for laptop, minibar, air conditioning and toilet with shower and hair dryer. 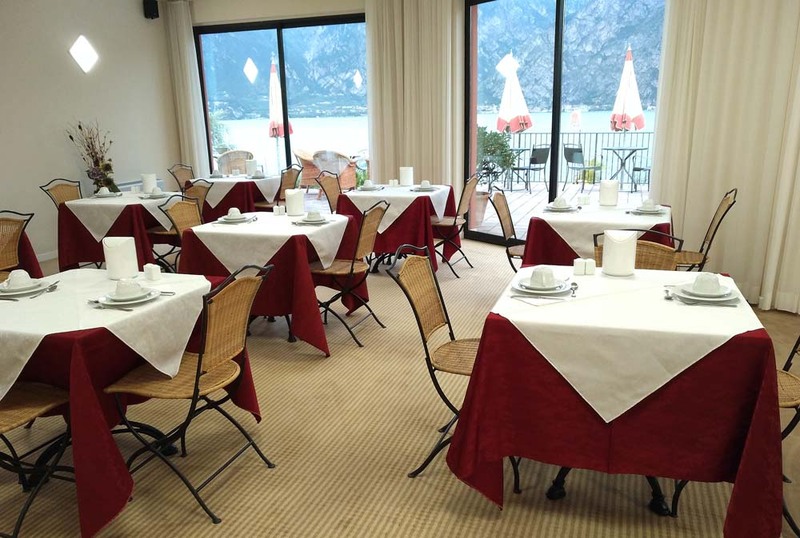 The rooms have balcony or terrace with a wonderful lake view. 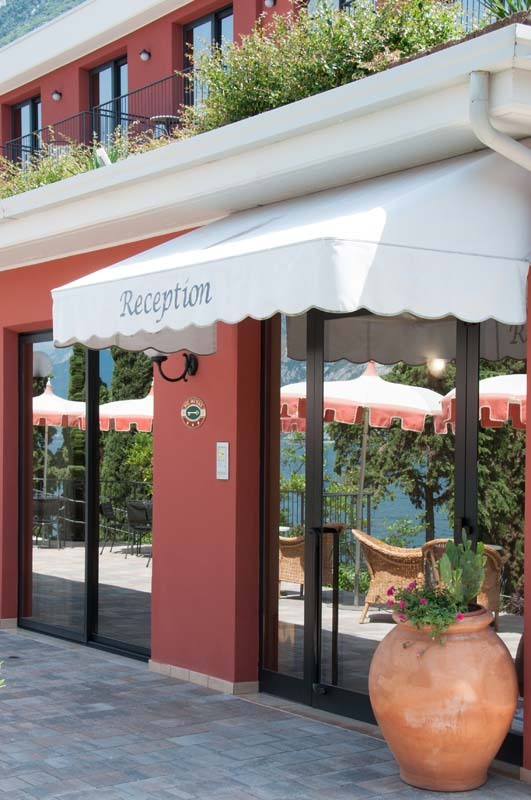 Moreover parking place, garage, lift, buoy and windsurf/kitesurf/bike storage are available for our guests. 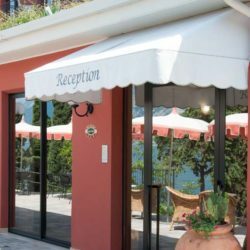 Thanks to its location by the shore our hotel is the perfect place for water sports lovers like windurfing, kitesurfing and scuba diving: you’ll find Nany Aqua Center, Kite School Navene and the Kiteclub few steps from us; the marina Fraglia Vela for sailboat with its Europa Surf & Sail school close to us; furthermore a tennis court nearby. 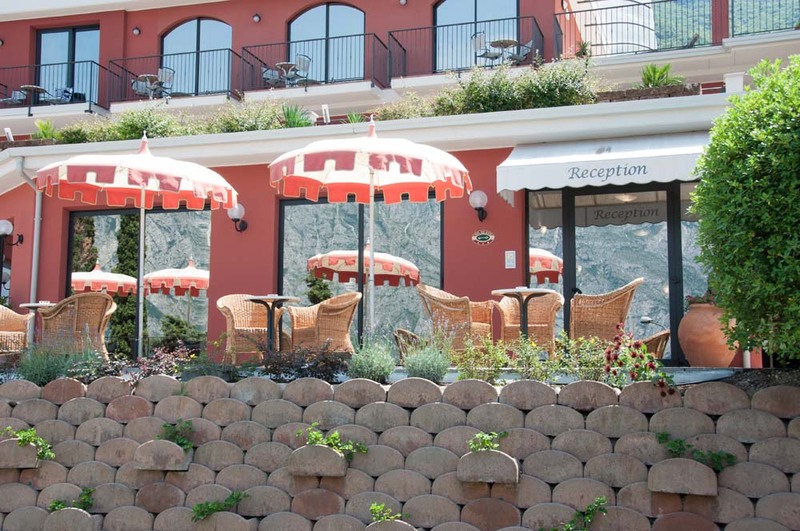 But if you are a bit lazy you can just sunbathing on the beach or chill out under our olive trees. 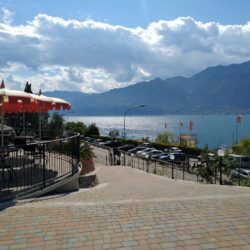 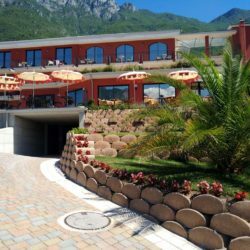 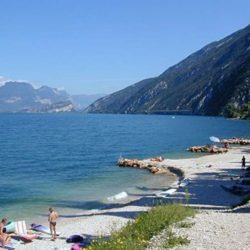 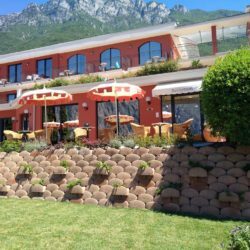 L' Hotel Oasi Beach si affaccia sul meraviglioso Benaco tanto decantato da Goethe e dista solamente 5 Km dal centro di Malcesine, la Perla del Lago di Garda – comodamente raggiungibile con il Tourist Bus.